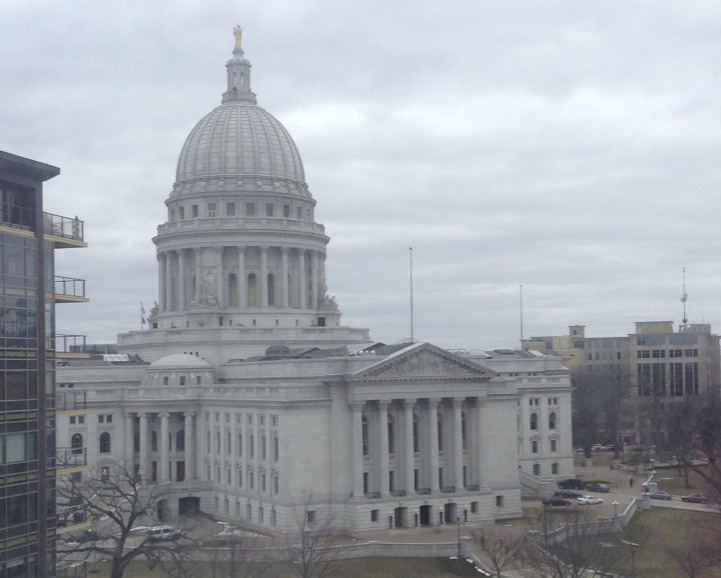 This was the view from our hotel window at the ‪#‎UWwriters‬ conference in Madison, WI. I was so glad to meet other writers, encourage and be encouraged by participants and presenters alike. Sessions included topics ranging from “creating conflict in your story,” and “editing your work,” to “how to find an agent,” and “self-publishing.” What an awesome experience! Just a word of encouragement for this week. You CAN do it. Whatever you’re working on, dreaming of, preparing for, keep going! If God has placed the desire in your heart, He has also given you the talent you need to accomplish it. Keep working toward your goal, pray and trust. Yet, sometimes reaching our goal takes more than what we do on our own. That’s why He places us in communities. Our families, friends, neighbors, teachers, and even others we don’t yet know can be a source of strength and encouragement. And sometimes, what we are working toward takes longer than we expect. In those times, keep your chin up, take a deep breath, rest when needed, and press on toward the goal. Often our goals come about by taking baby steps in the right direction. Think back on when you learned to read. You didn’t just practice one day and then know how to do it. There are many rules of spelling and pronunciation you had to learn, not to mention the exceptions to the rules! So, give yourself time, and a little credit for accomplishing the small steps along the way. Celebrate the victories! Be patient and don’t lose hope. And keep going!